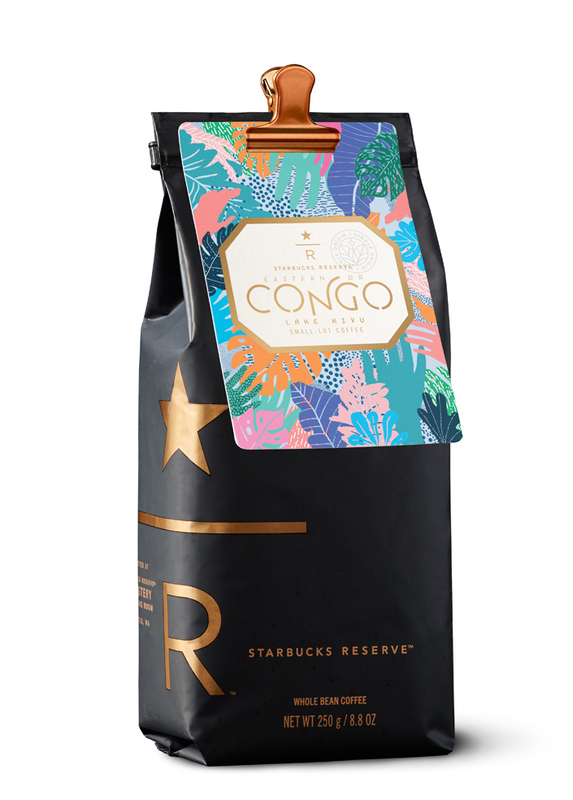 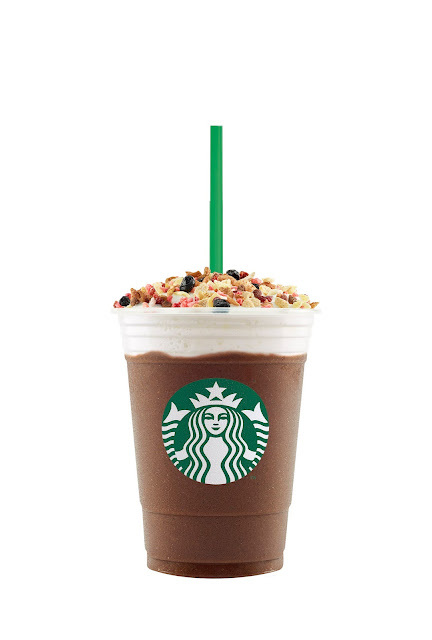 I know that summer just ended but Starbucks is giving us an indulgent and refreshing spin with their newest Frappuccino® flavors - Açai Mixed Berry Yogurt Frappuccino® blended beverage and Granola Dark Mocha Frappuccino® blended beverage. These handcrafted beverages will surely delight us with frothy milk foam over fruity and chocolaty yum! 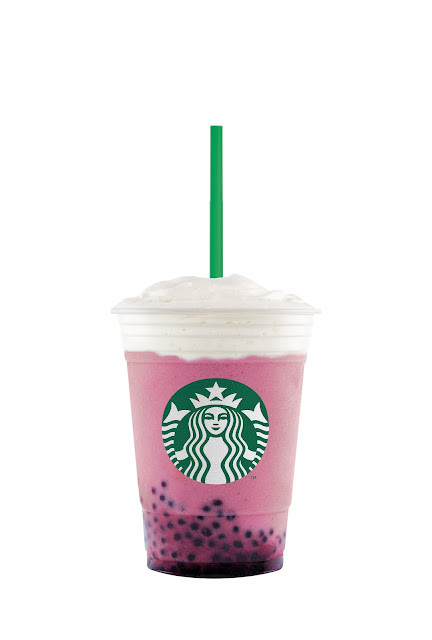 The Açai Mixed Berry Yogurt Frappuccino® blended beverage combines Açai berry-infused yogurt with bursting pearls that will delight you with the distinct and refreshing notes of mixed berry, finished with a light and creamy milk foam. 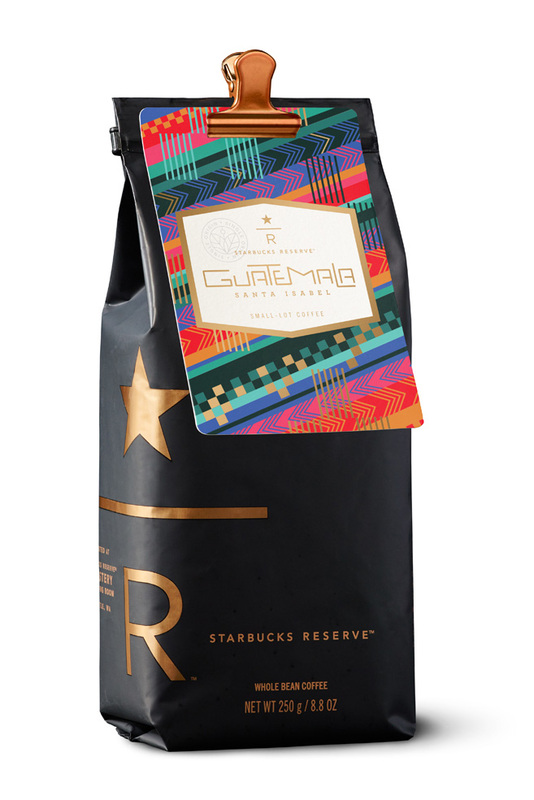 These two handcrafted beverages are so colorful and good for your #SelfieGoals and #FeedGoals. 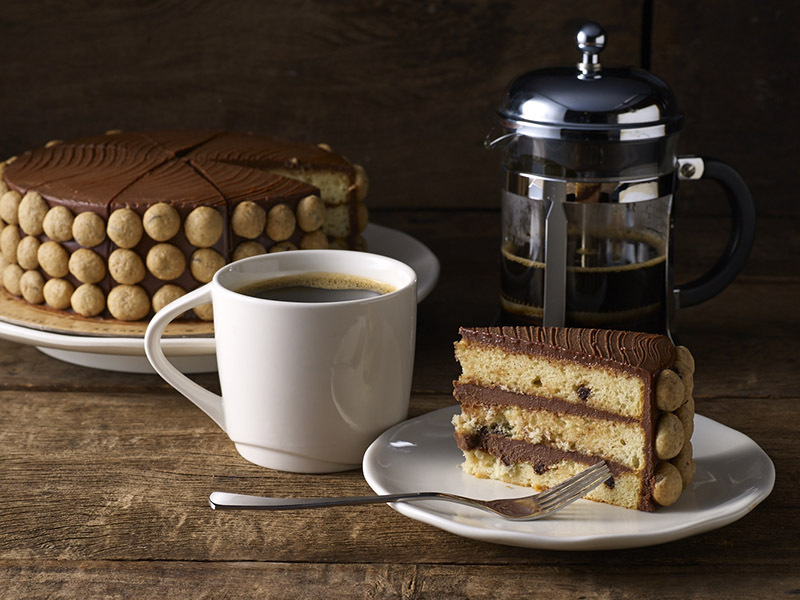 To complement your favorite handcrafted beverages, Starbucks also has a new line of delectable and filling meals. 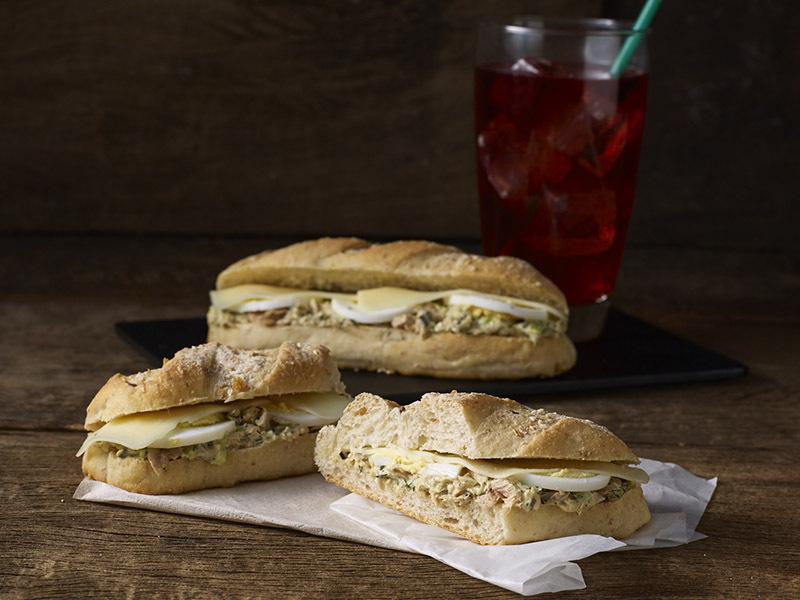 With hearty tuna flakes, mozzarella cheese and sliced hard-boiled eggs served on whole wheat bread, Tuna Dill on Whole Wheat Bread, is the perfect option for a quick lunch or snack. 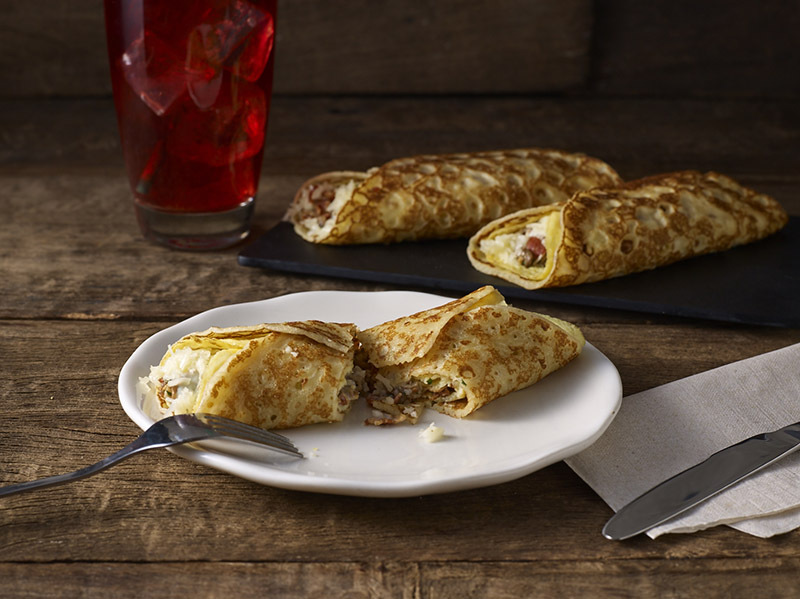 For a savory take on crepe, you’ll surely enjoy Bacon and Mushroom on Dutch Crepe—soft, chewy, and sweet Dutch crepe filled with honey cured bacon and sliced mushrooms. On July 25 to July 27, Starbucks cardholders can earn double stars with every purchase of any featured beverage when they pay in full using their Starbucks card.Top up your card with P1,500 from July 28 to 30, they'll get three bonus beverage stars. 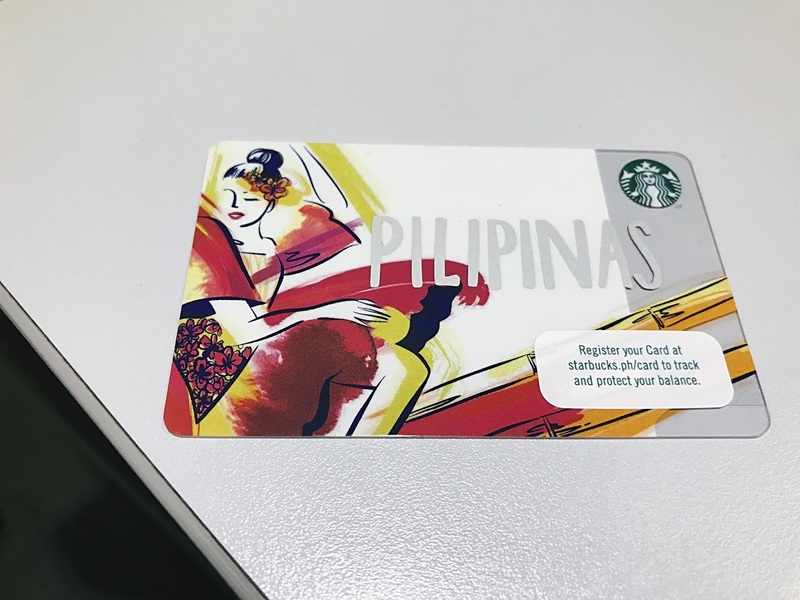 The newest 2017 Edition Pilipinas Starbucks card is inspired by the coffee aroma moving through the air and depicted in graceful patterns and fluid movements like folk dances that symbolize the Filipino culture. 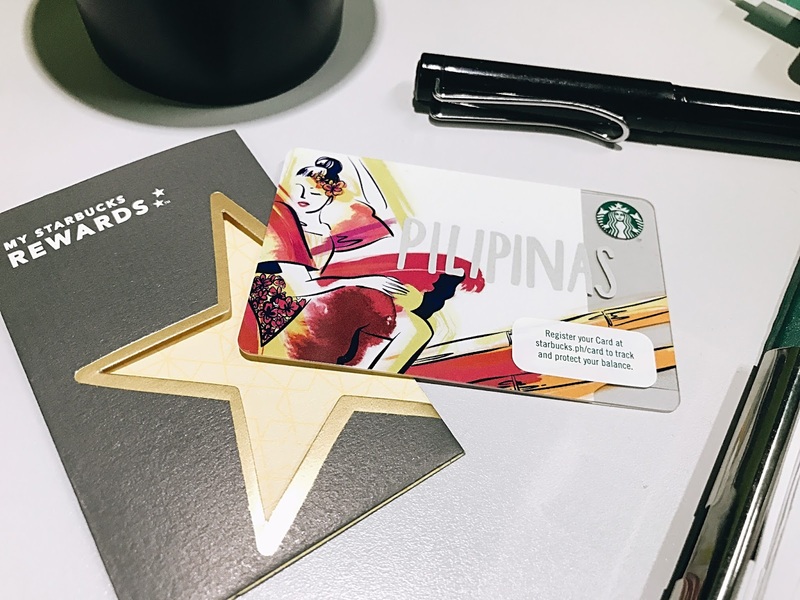 The card is available for an initial consumable load amount of P300, but if you load this exclusive card with atleast P1,500 from July 28 to 30, you'll get a free Venti handcrafted beverage.